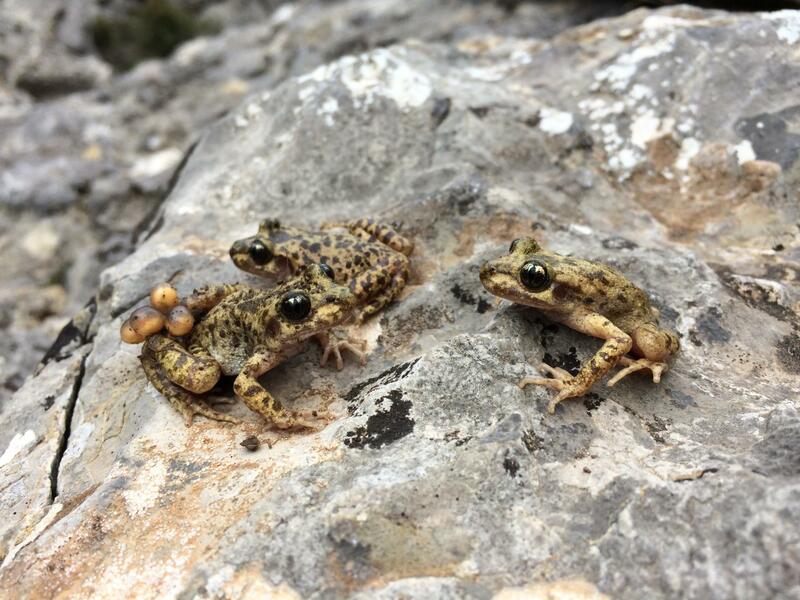 Results from the seven-year study show the first evidence of eradicating the chytrid pathogen Batrachochytrium dendrobatidis (Bd) affecting amphibians in situ. Published today (18 November) in Biology Letters, the paper details the outcome of a project led by scientists from the Zoological Society of London (ZSL), the National Museum of Natural History in Spain (MNCN-CSIC), and Imperial College London. Co-author Dr Trenton Garner, Reader within ZSL’s Institute of Zoology, said: “This study represents a major breakthrough in the fight against this highly-destructive pathogen; for the first time we have managed to rid wild individuals of infection for a continued period. The affiliation is actually MNCN-CSIC, not mncn-csis. Great news on the other hand, Jaime Bosh is an excellent professional.